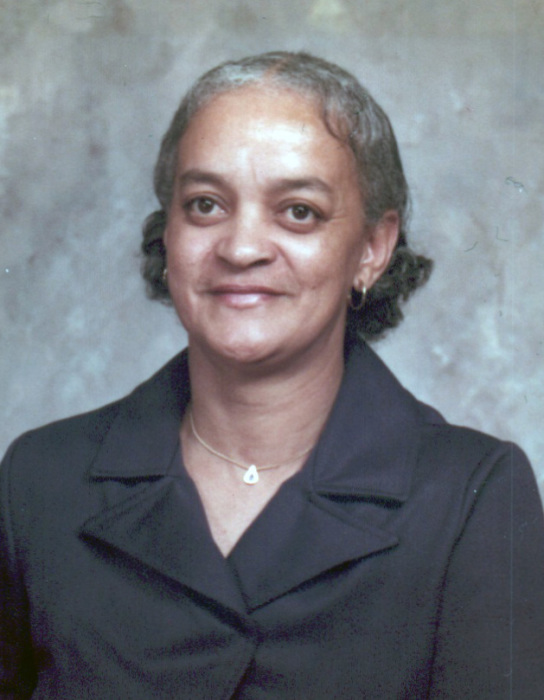 Obituary for Ethel Priscilla (Tibbs) Johnson | Joynes Funeral Home, Inc.
Ethel Priscilla Johnson, 91, of Broad Run, VA, passed January 28, 2019, at Novant Health UVA Haymarket Medical Center, Haymarket, Virginia. She was born on September 7, 1927. She was preceded in death by her husband, Charles Henry Johnson, Sr..
Ethel is survived by four sons: Charles Johnson, Jr. and Thomas Johnson both of Marshall, VA, George Johnson of Manassas, VA, Frederick Johnson of San Jose, CA; one brother, Sherman H. Tibbs of Manassas, VA; one sister, Isabell E. Washington of Broad Run, VA; 8 grandchildren; and 2 great grandchildren. Family will receive friends on Saturday, February 9, 2019, from 10 am until 11 am with funeral services starting at 11 am at Oakrum Baptist Church, 16419 Thoroughfare Road, Broad Run, Virginia, 20137. Rev. Delany Washington will deliver the eulogy.